It’s Spring. We should be putting on our shorts, getting out on the patio and enjoying some wine, cheese, fresh seafood, and some grilled lamb chops. These wines from the latest IVSA should fit the bill. Beau Joie Champagne Brut NV, France (~$120) – Nice strawberries and lees on the nose; medium intensity. Dry, high acidity with medium sized bubble. Tart apples and strawberries leads to a toasty finish. Allan Scott Sauvignon Blanc 2016, New Zealand – Very grassy, asparagus and jalapeno on the nose. Medium minus body, dry with a lighter mouth feel. Light green flavours with apricot behind. A nice understated Sauv Blanc from NZ! Sea Breeze Sauvignon Blanc 2015, New Zealand – Nice fruity nose with peaches and jalapeno peppers. More pepper on the palate plus green fruit. Dry with medium acidity. A subtle Sauv Blanc. Hardy’s William Hendry Chardonnay 2016, Australia – Light toast, bacon, stone fruit and honey aromas. Medium body, silky with medium acidity. Nutty, toasty, ripe tropical fruit and vanilla flavours. An expressive Chardonnay but not over done. Taittinger Reserve Brut NV, France – Nice light stone fruit nose. Higher acidity and smaller creamy bubble. Light toast and crisp apple flavour. Dry with medium acidity. A very good Champagne. Villa di Corlo Primevo Lambrusco di Sobara 2015, Italy – This sparkler is very pale cherry coloured. Cranberries and cherry aromas. Off dry light bubble and medium acidity, with flavours of crisp red apples. Elegant. 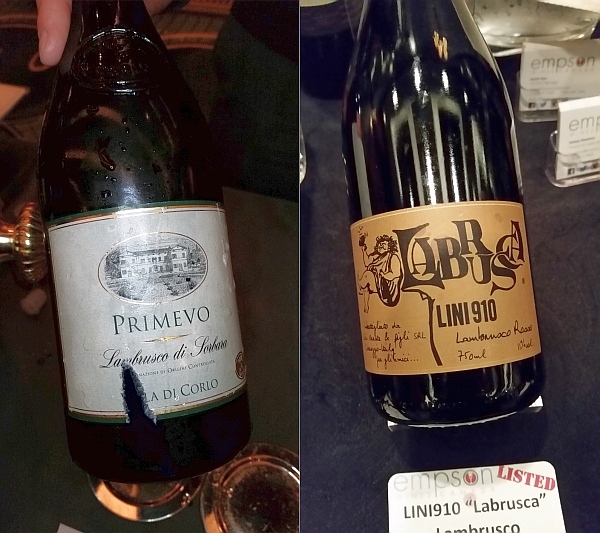 Lini910 Lambrusco, Italy – I don’t think I’ve ever recommended 2 Lambrusco from one tasting event, but this one is very worthy. Nice red cherry and apple on the nose. Dry, medium minus body, light acidic bubble. A mix of cider and red apple flavours. No to low tannins. 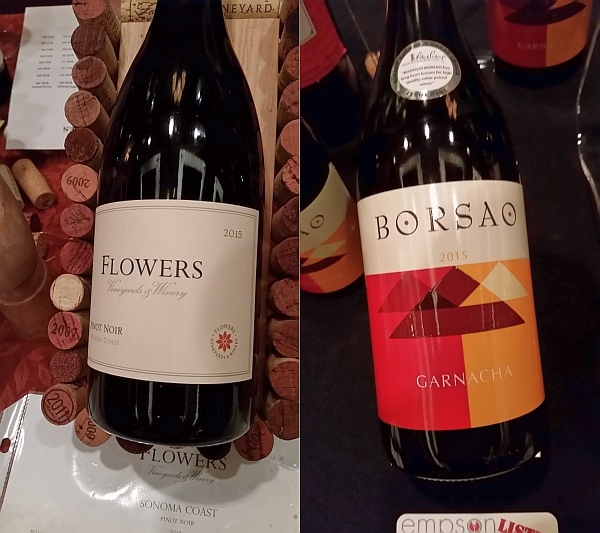 Borsao Garnacha 2015, Spain – If you prefer a lighter red wine, this one is for you. It has a light red fruit nose. Flowers, red fruit and apples on the palate, along with some sweet spices. Dry with medium acidity and fine tannins. An elegant wine. Flowers Pinot Noir 2015, California – Beautiful nose! Sweet red fruit, cedar, light oak and flowers on the nose. Medium body, dry with medium acidity. Floral and red cherries; getting peppery from the mid palate to the finish. Some sweet spices as well. Awesome. 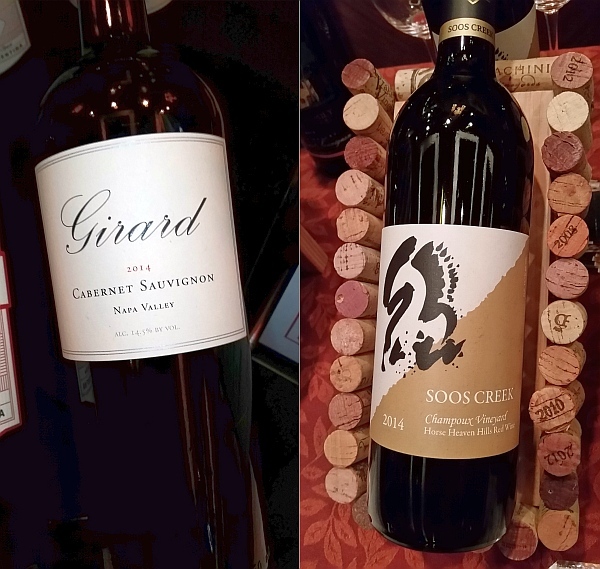 Girard Cabernet Sauvignon 2014, California – 2014 is another dream vintage in California. This wine has some notoriety in that President Trump served it to Chinese President Xi Jinping at a dinner. This wine has deep, rich cassis and vanilla aromas. Fuller body, ripe cassis, lifted red fruit, sweet spices and vanilla. Very fruit. Fine tannins. Also has a cedar note. 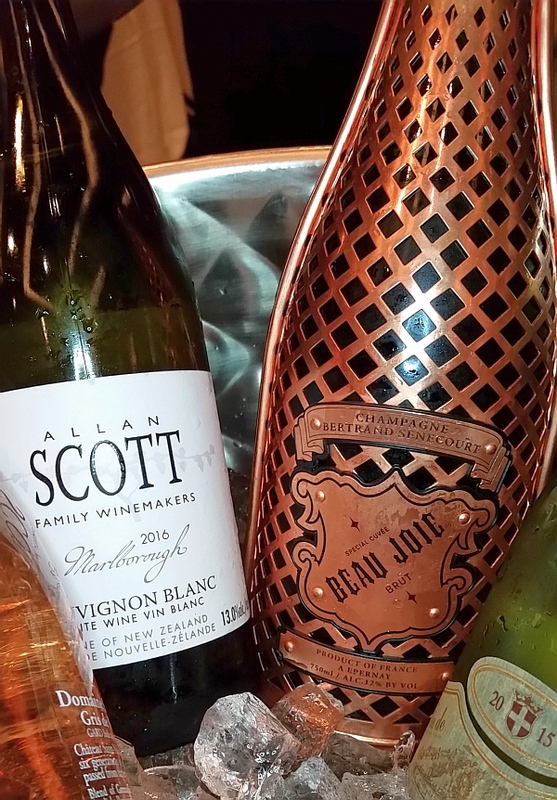 ← What to Select from Select Wines’ Portfolio?